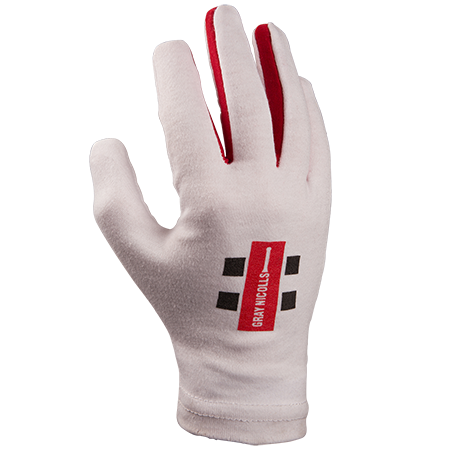 A premium cotton, full finger batting inners containing mesh vented fingers increasing ventilation controlling moisture. 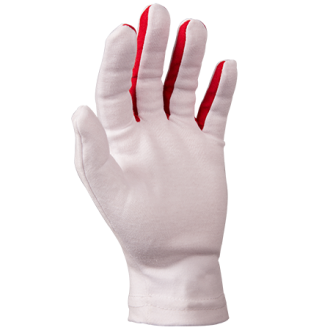 The Gray Nicolls Pro Full Finger Batting Inners are a staple part of any cricketers armoury! 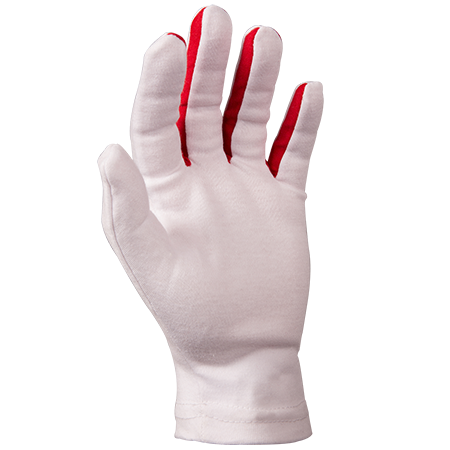 Gray Nicolls are known worldwide for their high quality and performance standards, and these inners can fit any standard of cricketer!